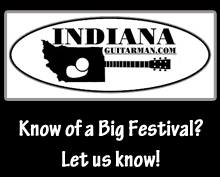 Hoosier Guitar Company at IndianaGuitarman.com is a Mom & Pop shop with 15+ years experience serving musicians in both our local community and the U.S.A. Our forte is providing you with the finest instruments on the market in line with your budget. 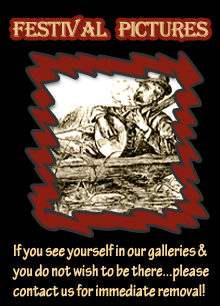 Our goal is for you to leave our shop fully satisfied that you have acquired the best sounding instrument for your music. Competitors are governed by profit margins and pressure to sell large instrument quantities per week to stay in business. Hoosier Guitar Company Mom & Pop owners are retired Military (Navy), Certified Luthier, and musicians, allowing us the great advantage of being in business for the sheer love of music. Being musicians ourselves, we understand and strive to provide solutions for each of our customer’s musical needs. We are always here to answer any question and find the best solution for your musical life. Give us a call, email or drop by our store. Some of our prices may be marked lower do to manufactures pricing change on some of our instruments. Please email or call before buying. With our Professional setup we still have the Best prices on the market. I do not Drop shipping! Every Instrument we sell I personally setup and make sure the tone and playability are on the mark. Cheaper is not always better!